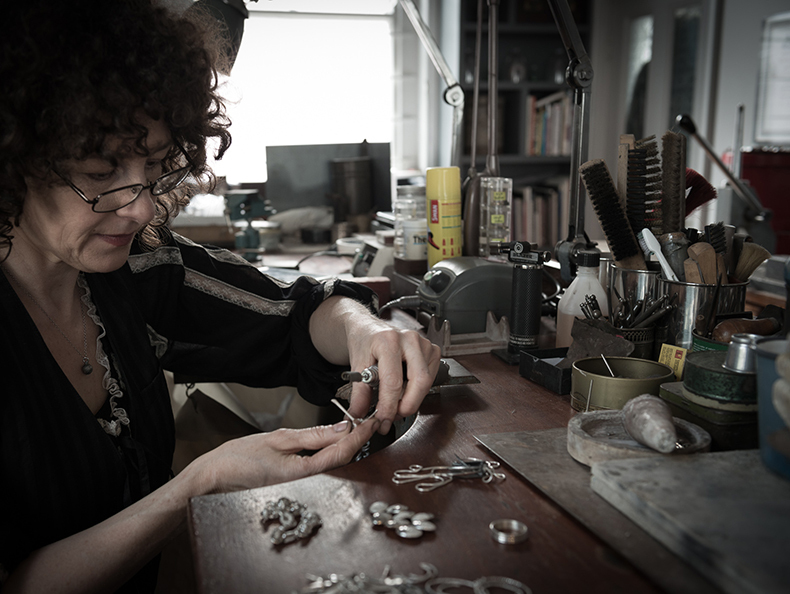 Catherine Hills is an international award winning designer and maker of the jewellery for the Harry Potter films. 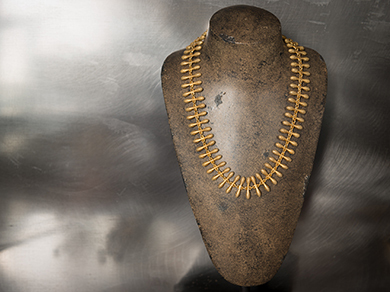 Beautiful jewellery with a strong identity that is tactile, sensuous and undoubtedly feminine. This alluring Atelier and boutique nestled in the corner of The Pantiles is impeccably styled. 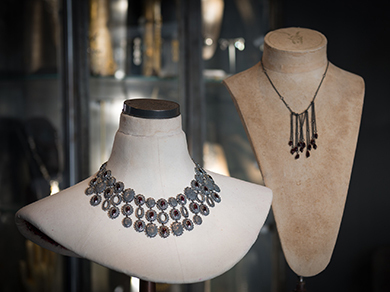 Walk into a shop bursting with history and exquisite craftsmanship. Inside the cabinets are filled with diverse collections that exude individuality and while browsing you can observe Catherine craft flawless and distinctive pieces.